Santi summer continues in full force! 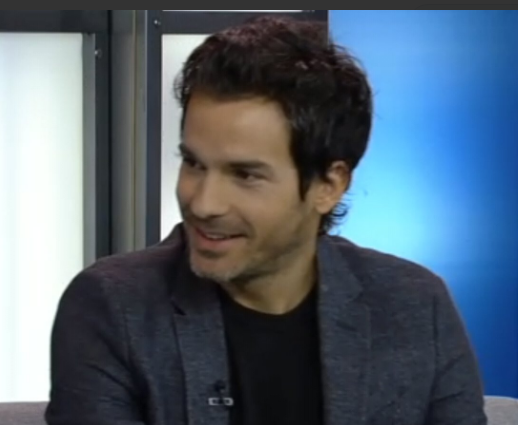 Santiago appeared on The Morning Show in Canada on Monday. The hosts talked to him about his upcoming movie “Transformers, The Last Knight” as well as “Big Little Lies“. Cabrera discussed each director and talked about his experiences with each. He also plugged his new series “Salvation”. 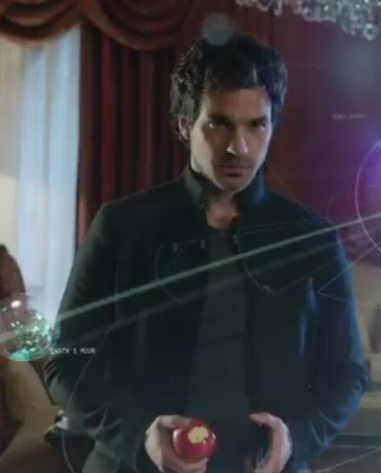 Is everyone enjoying Santi Summer? Let us know in the comments.